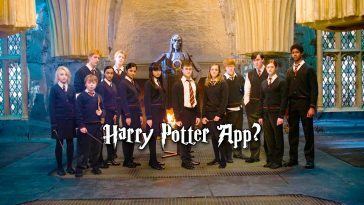 Why you should download this Harry Potter App? 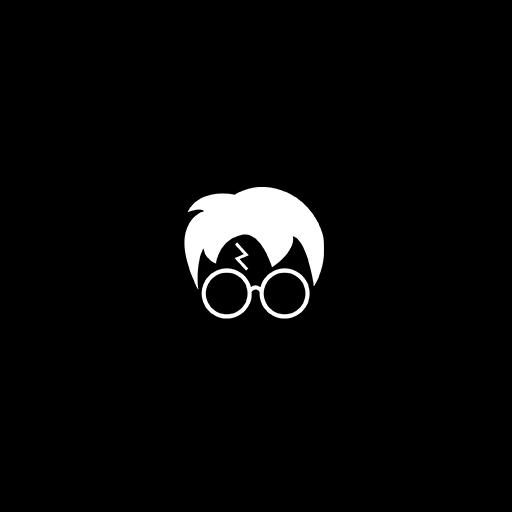 Great phone wallpapers for all Harry Potter fans! 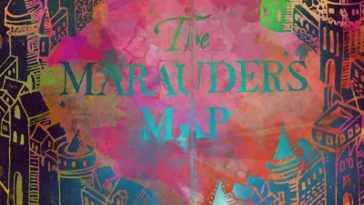 Can you score more than 75% in this Harry Potter Quiz? 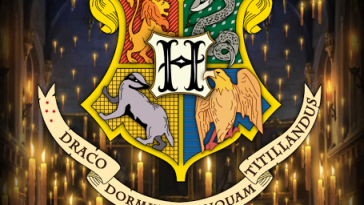 Fantastic Beasts Quiz: Minimum 60% Needed To Pass! © 2018 Potterhood. All Rights Reserved.